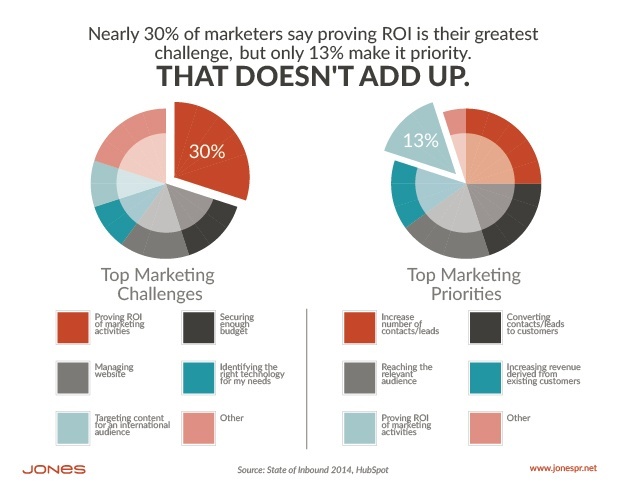 But only 13 percent place a priority on doing the data analysis needed to actually prove ROI (even though 3 in 10 say it is one of the most challenging parts of their job). 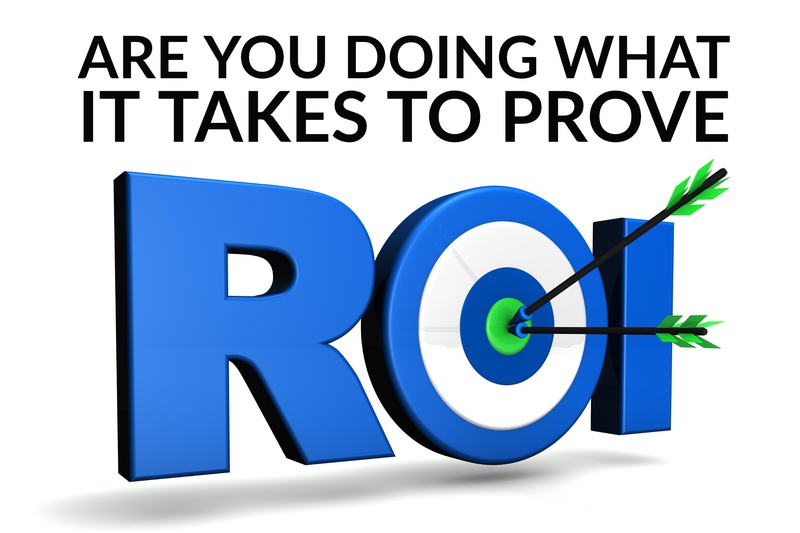 There are many ways to tackle the challenge of proving the ROI of marketing efforts, from data collection through closed loop marketing and marketing automation solutions such as HubSpot to marketing success audits that take a snapshot of how marketing efforts are performing. Or download our cheat sheet workbook to calculate the 6 Marketing Metrics Your Boss Actually Cares About.